The demands placed on a wheelchair are as variable as the users themselves. While a compact, lightweight design is important for one, the design or colour take precedence for another. Others focus on comfort and handling. But there is one thing they all have in common: The desire for the greatest possible mobility and independence in everyday life. Autonomous and free to pursue your own interests – always and everywhere. With the Ventus, we have created a wheelchair that fulfils all these wishes. 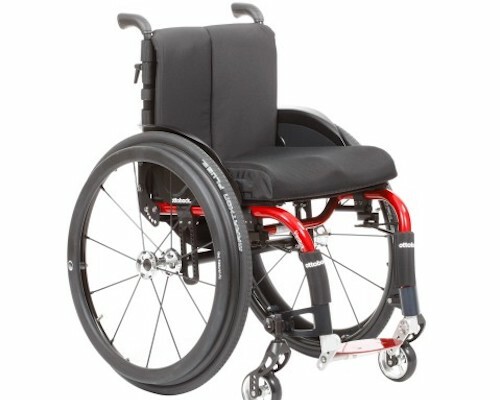 As a fully configurable rigid-frame wheelchair for active use with a custom-made frame and a comprehensive selection of options that make it versatile in application, it is a true all-rounder and a reliable companion in your everyday life.